The latest edition of PCWorld Magazine (Yeah… I still get hard copies of print magazines!) names the Brother MFC-9970CDW as the “Best Buy” in their “Top 10 Color Laser MultiFunction Printers” list. The printer earned a score of 3.5 stars (out of 5.0) and a rating of “Very Good” with mentions for the 5″ touchscreen display, print speed, Wi-Fi support, and inexpensive toner. The Brother MFC-9560CDW and Brother MFC-9125CN also made the list, which gave Brother three different units on the Top 10 List. Pretty good news for a printer company whose printers you could barely find in the box-store marketplace just a couple of years ago! We see Brother laser printers come through our shop at American Printer Service, Inc. every now and then. 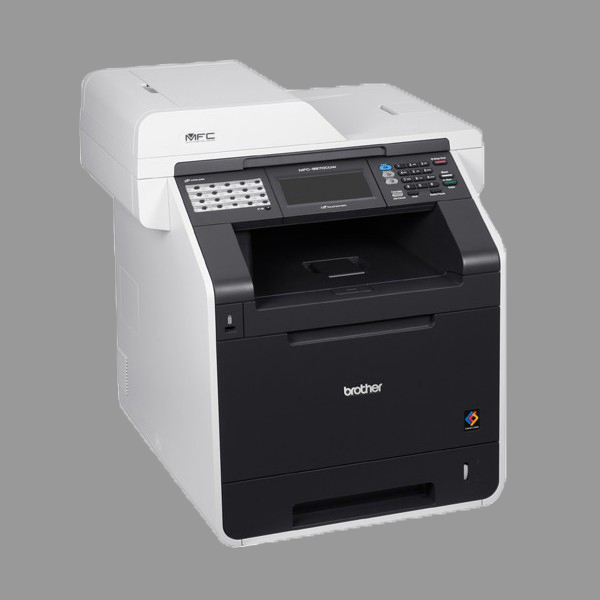 We’ve found them to be sturdy machines that most customers are pretty happy with; however, when parts are needed, we sometimes have trouble rounding up a supplier as easily as we can for laser printers made by Hewlett Packard or Lexmark. Still, it is certainly worth noting that Brother seems to be gaining more and more of the market share when it comes to personal and business class laser printers.